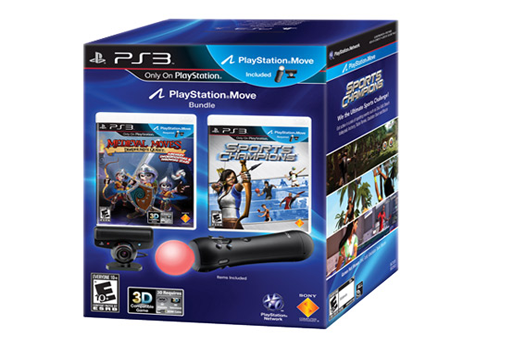 PlayStation®Move redefines motion gaming with the world's most immersive and realistic motion gaming experience only possible on the PlayStation®3 system. The PlayStation®Move Bundle gives you everything you need to get started and enjoy action-packed experiences with Medieval Moves: Deadmund's Quest and Sports Champions™ for just $99.99MSRP. The evil Sorcerer Morgrimm has invaded Prince Edmund’s Castle and plots to take over the kingdom, raising an army of skeletons from beyond. Now you must fight Morgrimm and his minions to restore order to the kingdom! Use the fluid PlayStation®Move motion-controls to battle your foes using swords, arrows, throwing stars and more! Let the adventure begin! Sports Champions will let you and your friends physically engage in an array of competitive sporting activities as you go head to head in six events. 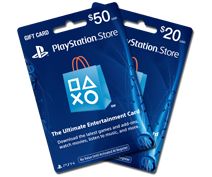 Use your PlayStation®Move as a paddle in table tennis as you conduct high speed exchanges against your challenger; or ignite the arena as your PlayStation®Move becomes a sword and swing your arm forward to battle your opponent. With the easy to use PlayStation®Move anyone can crush, spike and smoke the competition in the ultimate sports showdown.